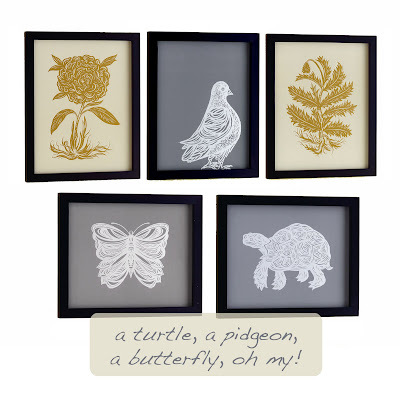 And here are some of Carney's detailed, nature prints reproduced for West Elm! ...and on these beautiful linen pillow covers with metallic graphics! And guess what, dear readers. West Elm is offering a pillow cover to one LCY reader! And the winner can choose which cover they want - black w/ pidgeon, green w/ thistle, or beige w/ rose. Oh, how I love this store! WINNER WILL BE ANNOUNCED MONDAY MORNING! 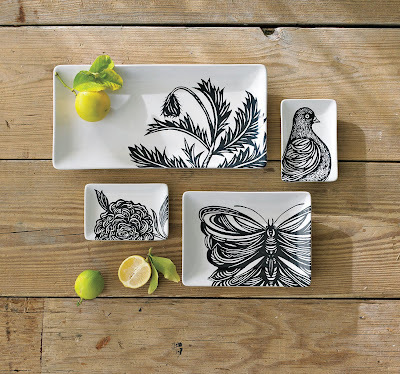 Click here to see the West Elm-PATCH NYC collection online! Cute pillows! I'm a follower. I'm a follower and I like the beige pillow cover w/ rose. 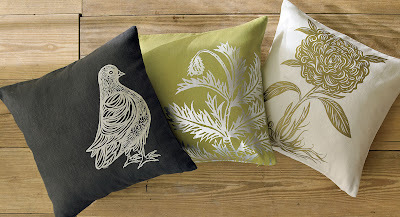 Love the green with thistle pillow! I love West Elm! I would choose the beige w/ rose pillow cover, but they are all really nice. I love all 3 of those pillows! Great giveaway! I love this new line! New to your blog, but so glad I am. I love those prints!! 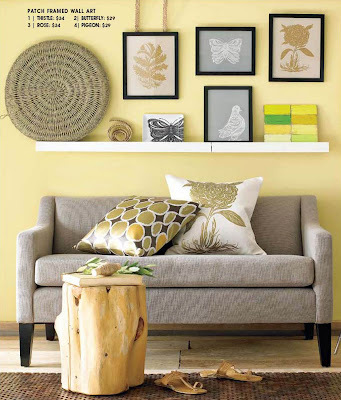 Love West Elm, love those pillows, love your blog! Trying my luck two times in a row! 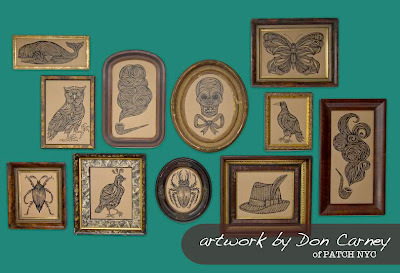 I love Don Carney's ink drawings! I am follower here and on FB! Hope I win! Love this collection! Cool! Count me in please! I already follow your blog. I want the turtle print. I saw it at the store on Sunday- it's great. But yes, I love the rose pillow. I love following your blog. 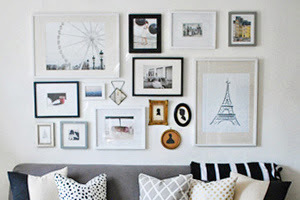 Love the pillows and the blog as always! Just started following your blog. (I though tI already was!) I am loving those black on white ceramics. Beautiful! You come across the most interesting things! Would love to win this! Glad you posted this, I hadn't seen their new pillows. LOVE them! I subscribed via google reader just never realized I didn't follow. 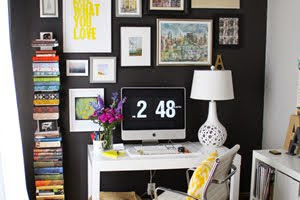 Great blog, these would work in anyones home! West Elm always has great things! I am in love with West Elm and these pillows! Follower! I can't wait for this collection. I'm wild about the pigeon wares! 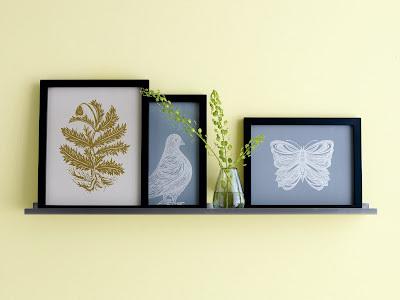 I really really love these designs and am so happy West Elm teamed up for this! I love them all! What a great giveaway!! West Elm is my absolute FAVORITE. And I'm having a giveaway this week too! Be sure to enter asap! BTW I received the print you sent me and I LOVE it. Will be framing it and sharing pics on my blog asap! P.S. Hmm...I'm on Team Edward...can we still be friends? I just followed! And added to my GoogleReader because I don't see a button for that. Annnnnnd facebooked it. Please please please! ohhhh sooo fun!! i'm following!! Adorable! You always have such cute giveaways! P.S. I'm having trouble linking my account but the three "Lauren" comments are mine and my email is lauren.r.hayden@gmail.com. I love this I think it would go great in my new apartment!!! I'm a follower - this is soo cute! Pick me! I love all three pillows and the plates. Very unique style. It makes it double good that West Elm is carrying them. Keep up the great work!! I heart West Elm so much! Great stuff, great giveaway! :) New reader and follower! Love your blog. I am your 500th follower! I should get some prize for that, right. ;) Love the butterfly design the best. Grest giveaway! What a beautiful collection! I love the butterflies!